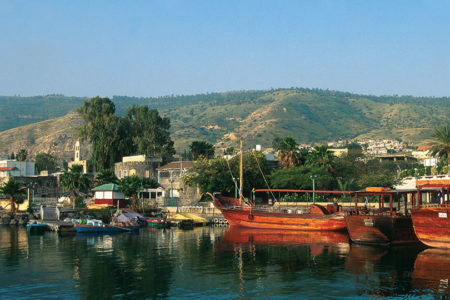 Many people journey to Israel as pilgrims to visit the only place the Lord calls the “Holy Land” (Zech. 2:12). Others go there to see the reality of the Zionist dream birthed in the 1800s by Theodor Herzl. 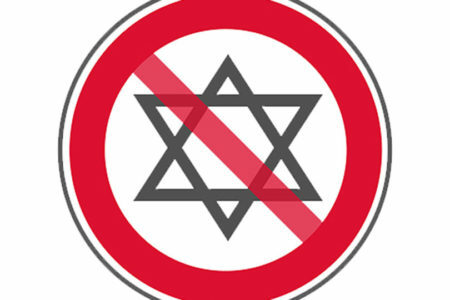 Zionism is the movement to return the Jewish people to their homeland in Israel and protect them there. What makes the Wall an attractive site for Zionist pride is its location. 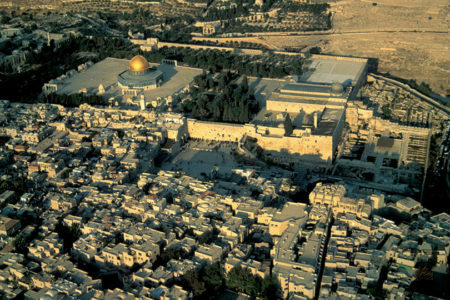 For 19 years (1948–1967) the capital city of Jerusalem was divided—half in Jordan and half in Israel. 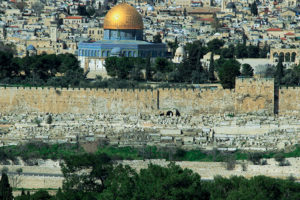 The Jordanians forbade Jewish people to enter East Jerusalem, where the Wall is located, and expelled all the Jews who had lived there for years. 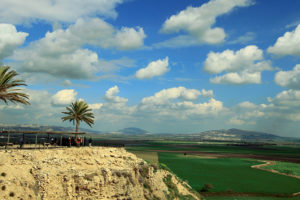 What makes the Wall holy is also its location on Mount Moriah. The books of Samuel, Kings, and Chronicles in the Hebrew Bible describe the building of the first (Solomon’s) Temple. Inside, the Holy of Holies housed the Ark of the Covenant where God’s Shekinah Glory resided. This Temple was destroyed when the Babylonians invaded Judah in 586 BC. Under Zerubbabel and Nehemiah, the Temple was rebuilt (515 BC). 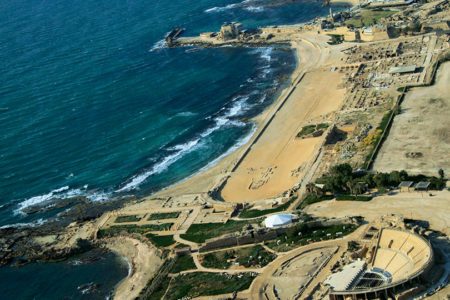 Herod the Great (37 BC–4 BC) later expanded it, adding four retaining walls to double the size of the surrounding plaza. The second Temple was built in the same spot as Solomon’s Temple (Ezra 6:7). In AD 70, the Romans destroyed the second Temple, leaving not one stone upon another, as Jesus had foretold (Mt. 24:1–2). All the retaining walls still stand. But the Western Wall is the closest to where the Holy of Holies once was. 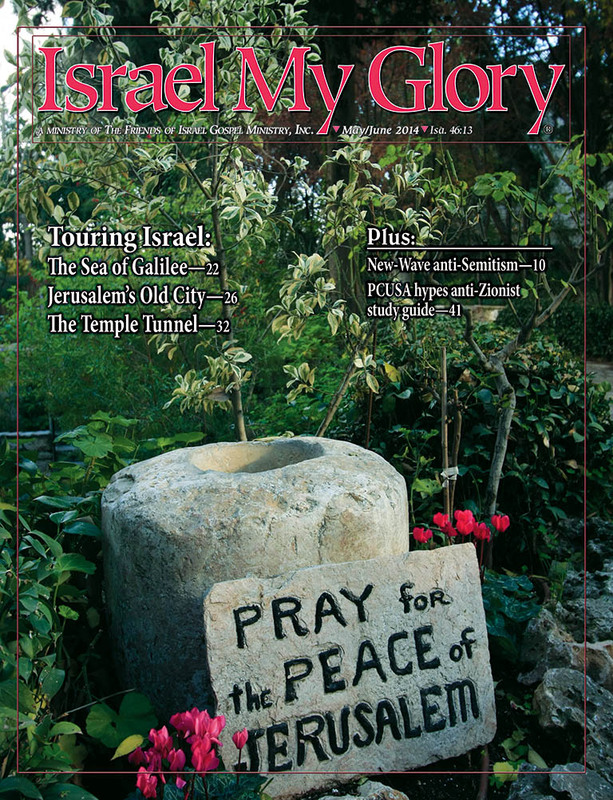 Today some observant Jewish people believe God’s glory never leaves the Western Wall. Unquestionably, the Kotel and the Temple Mount above it are the holiest places on Earth for the Jewish people. Thousands congregate at the Wall and pray there every day. The Wall’s exposed portion rises 62 feet above the ground and extends 187 feet. It consists of 45 stone courses, 28 of which are above ground, 17 below. The bottom seven visible rows are Herodian stones, which are much larger, heavier, and more finely crafted than the newer stones above them. No mortar or cement was used to hold these massive stones in place. The Kotel is accessible around the clock. 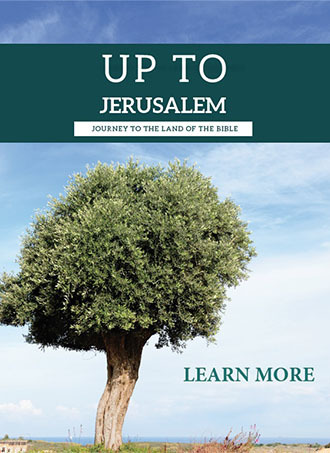 It has its own website (thekotel.org). Anyone anywhere can pray anytime at the Wall in person or online. Because some Jews believe God’s glory still resides at the Wall, it is a tradition to place written prayers in the stones’ crevices and cracks. 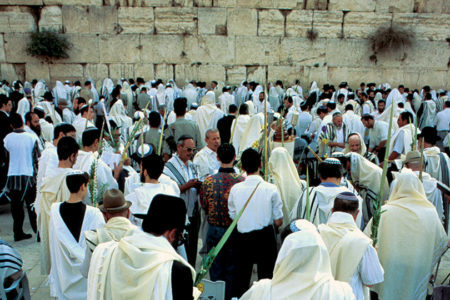 Prayer requests can be e-mailed to the Kotel’s website, and volunteers will place them in the Wall. Before 1967 Gentiles called the Kotel the Wailing Wall or Wall of Tears because they saw Jewish people crying when they prayed there. 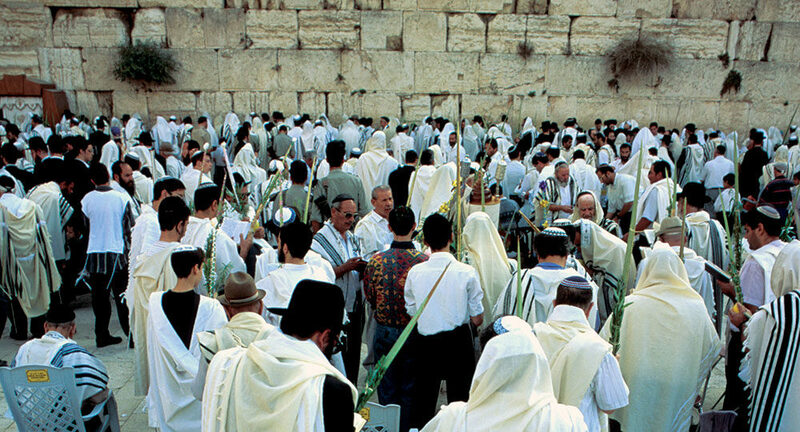 Today many Jewish people call it the Wall of Joy because of the 1967 victory that gave them back their holy site. As Christians, we should come to the Wall reverently because it symbolizes God’s faithfulness to His people. 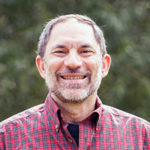 But we should also come rejoicing, knowing that one day King Messiah will return to sit on David’s throne and rule and reign in righteousness.